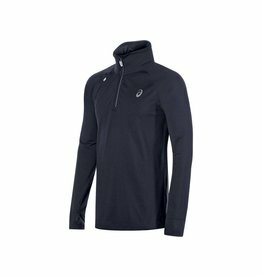 The Thermal™ XP Half-Zip and a little motivation is all you need to dominate the cold. 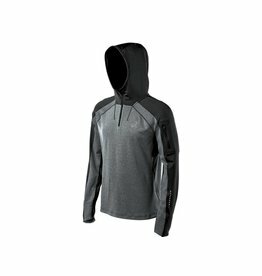 This slim fitting, lightweight XP pullover is insulated, water resistant and ready for your next run. 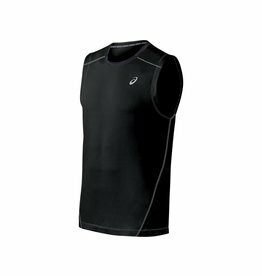 For a comfortable top that delivers both light weight and ventilation, you’ll love our knit jersey. 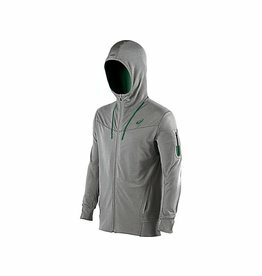 A mesh fabric offers both ventilation and moisture management, and the sublimated print options mean you will be on style as well as on pace. 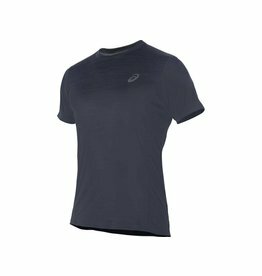 Our new Lite-Show Short Sleeve Top delivers maximum visibility with all-over tonal colored reflective prints. 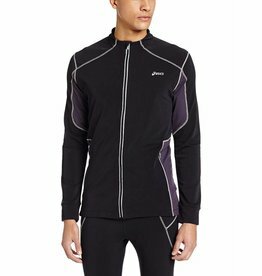 With your moves and this jacket's Stretch-Tech fabric and 360 degree of flatlock details, your performance runs just got taken to a whole new level of safety and comfort. 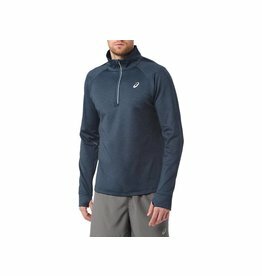 Take the chill out of your cool weather running with this smart and stylish Hooded Long Sleeve top. 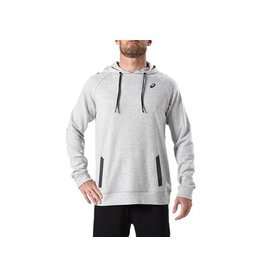 It features raglan sleeves for freedom of movement, along with reflective print details for added visibility and a host of other premium features! 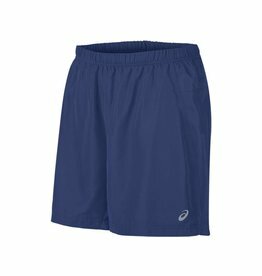 Perform at your highest level with our classic 7” Woven Short that features a soft, lightweight fabric for breathability and enhanced moisture management.